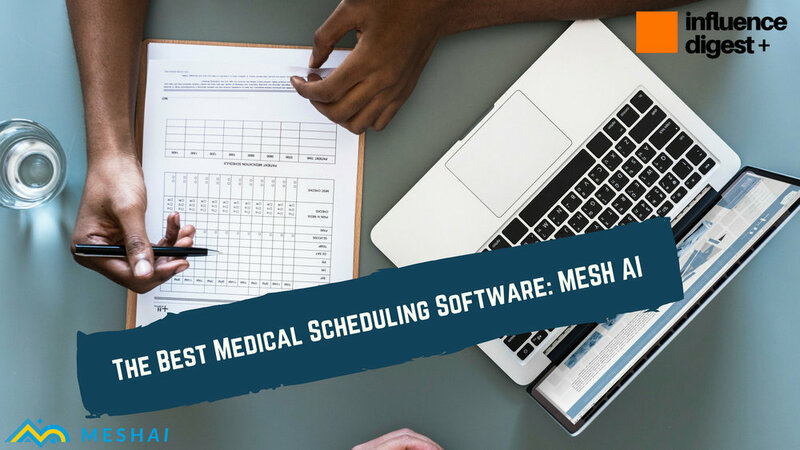 MESH AI featured on Influence Digest as 'the best medical scheduling software'! To read the full article posted by Influence Digest click here. Announcing our MESH Referral Appreciation Program! MESH AI is a one-stop, lightweight, dynamic, fully-automated, and versatile scheduler that will make everyone’s life happier.